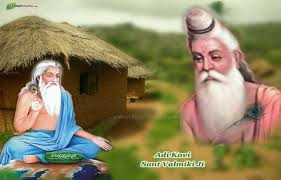 Maharshi Valmiki jayanti is Celebrated on 29 October 2012. Valmiki Jayanti is celebrated with great enthusiasm. 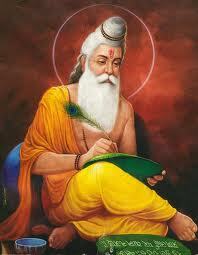 Maharshi Valmiki is worshipped and prayed on this day. 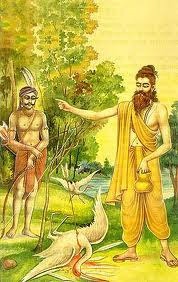 Shobha yatras, meetings and distribution of free food is arranged in many places. 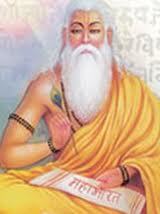 Many devotees also take out processions in honor of Maharshi Valmiki, and offer prayers to his portrait. 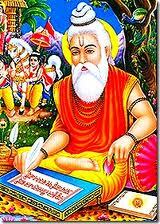 Maharishi Valmiki's Birthday is celebrated with a lot of enthusiasm. 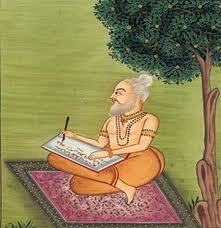 It provides the people of Rajasthan a respite from the monotony of daily life. The festival is not all about fun and frolic. 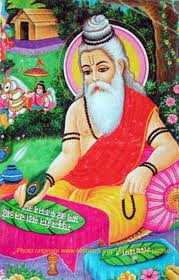 This festival also has a great religious significance as well. 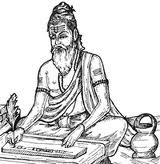 Vaklmiki holds a significant position in Hindu mythology. 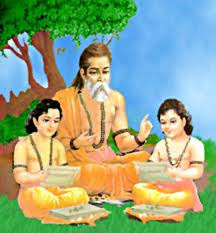 He is Pracheta's tenth baby. 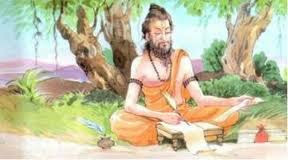 Moreover, he is believed to the author of Ramayana, the famous epic. 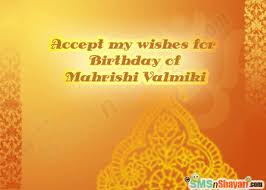 This religious significance lends even more importance to the celebration of Maharishi Valmiki's birthday.